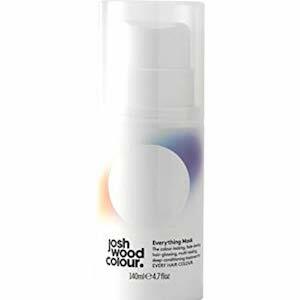 What makes Josh Wood the best hair colourist in Britain is that he really understands women. Not just his celebrity clientele but REAL WOMEN. 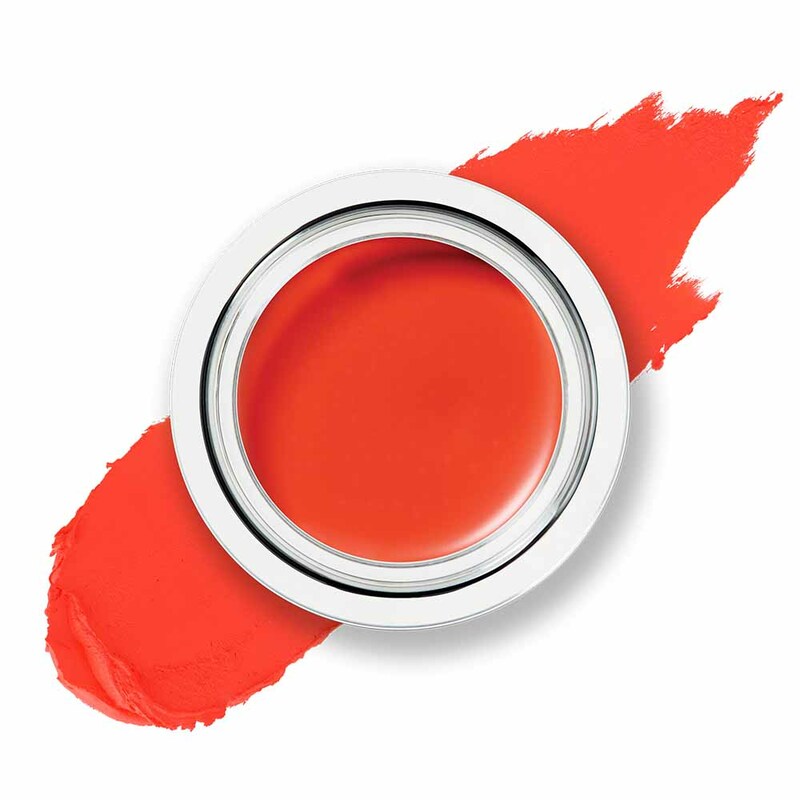 The first question Josh has to answer is what tonal family do you sit in- cool, warm or neutral..does this sound familiar ladies? From there he can tell you the right hair shade to compliment your skin and eye colour, when you get this right believe me, you know. So today in the bathroom, Josh shows you the shades that suit me and why, we show you on two of Josh's clients how with the right hair colour you can choose the right make up which really looks fantastic and we answer all your questions about home colouring, sun proection and going grey..
For a neutral natural day time eye, ChaCha washed Eye2Eye in Wisdom (£18) over the eyelid and defined the creases and contours with Eye2Eye in Faith (£18). The peachy tones of Lip2Cheek in Lady J (£25) look beautiful on her cheeks. 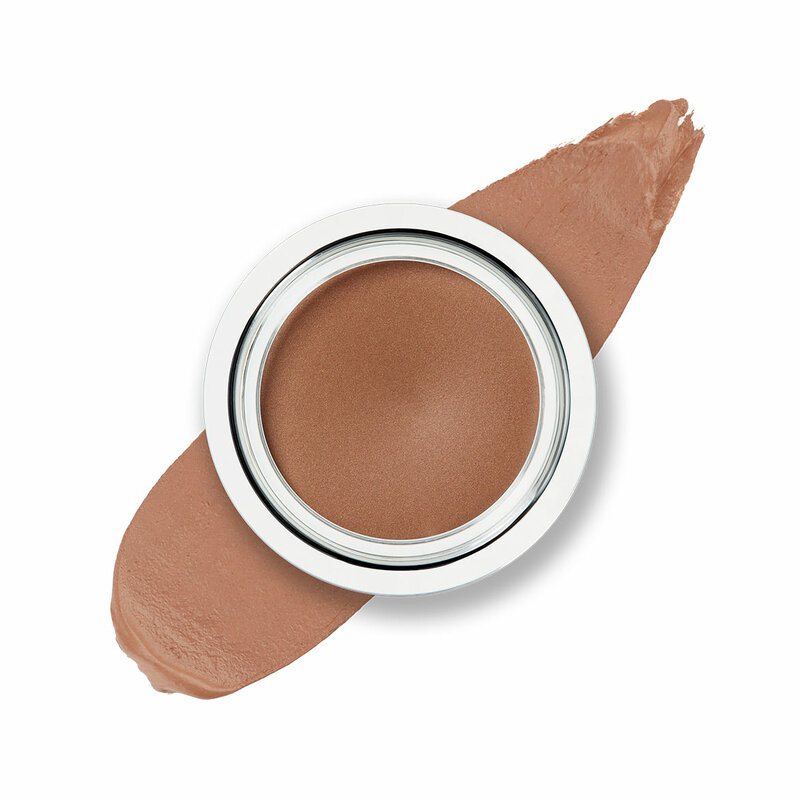 ChaCha used Lip Luxe in Tashi (£22) on her lips, with Lip Glow in Maddie (£16) on top to add gloss. 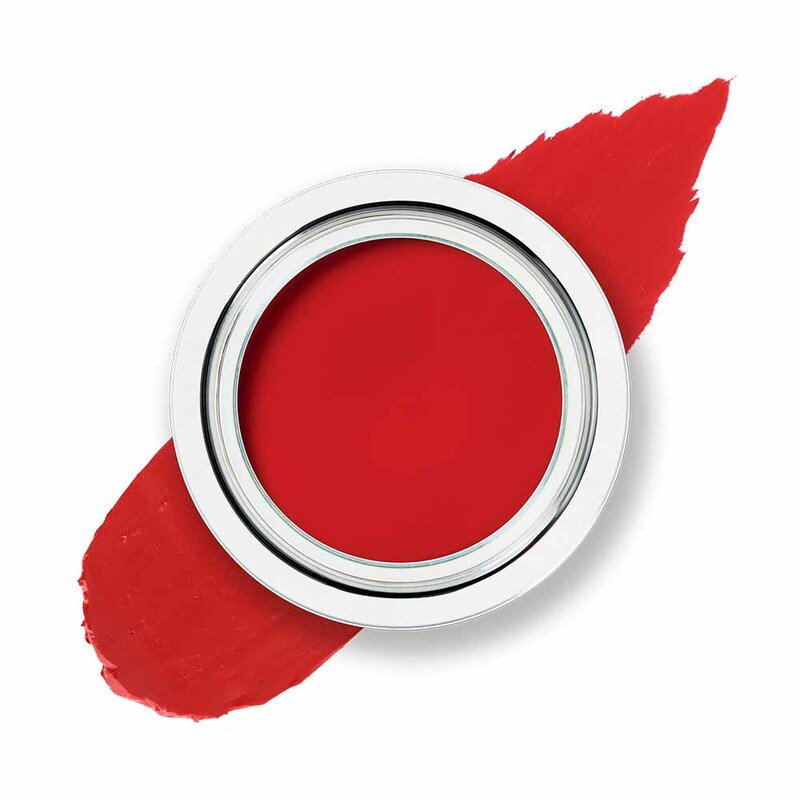 The correct red lip shade for Charlotte is Lip Luxe in Demon (£22), it looks fantastic with her blue eyes. Minelle's base colour over her eye is Eye2Eye in Wisdom (£18) with Eye2Eye in Empress (£18) over the top to warm the tone and detract from the darkness under her eyes. 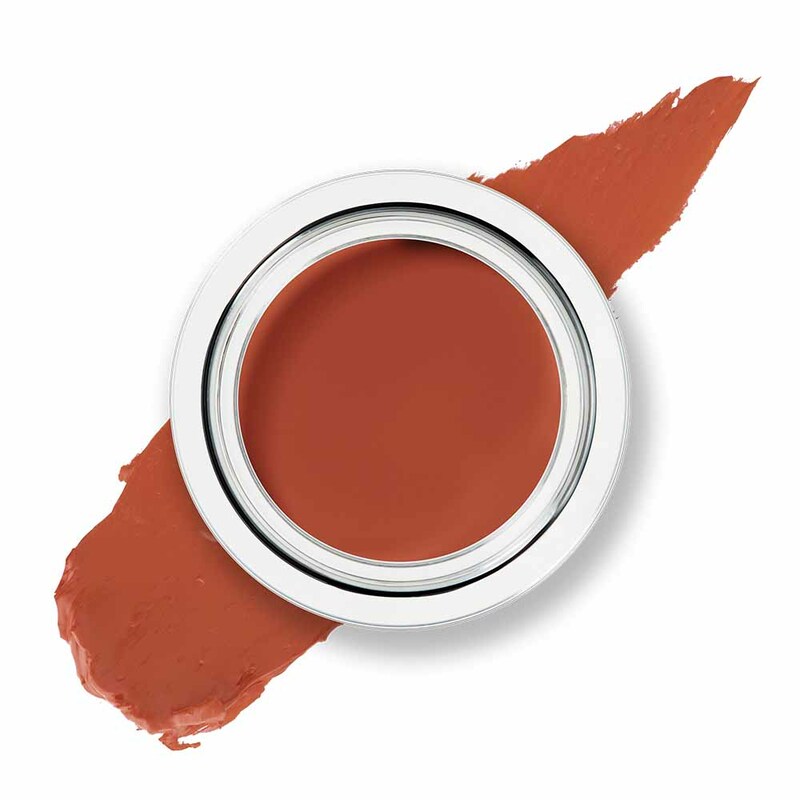 Lip2Cheek in VeeBee (£25) has the right terracotta shade for Minelle with a pop of Lip2Cheek in ChaCha (£25) on top. 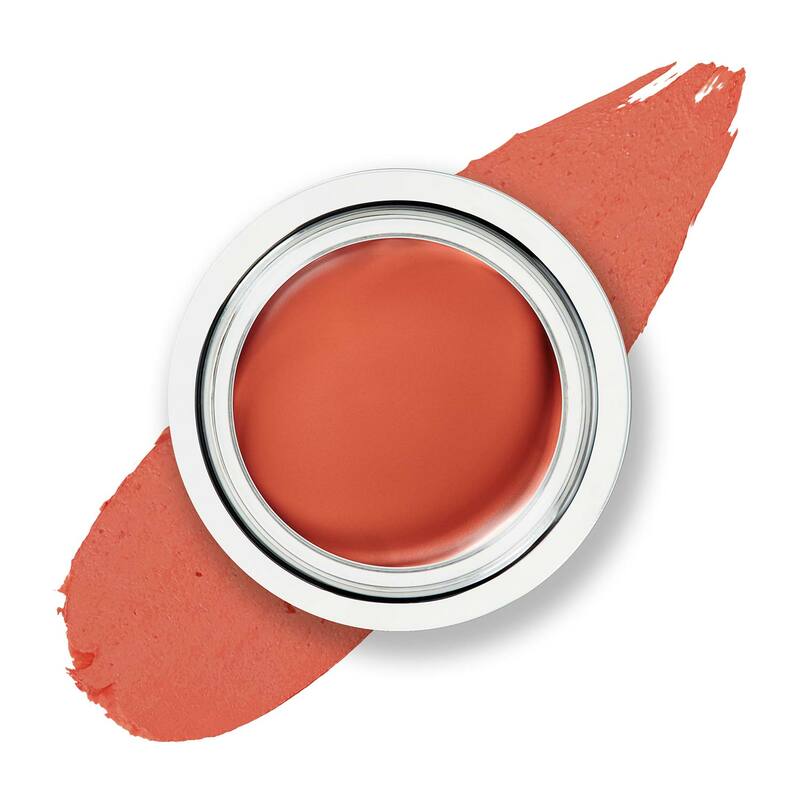 The pinky tones of Lip Love in Sacha (£24) look beautiful on her lips, with Lip Glow in Thea (£16) muting the brightness and adding gloss on top. 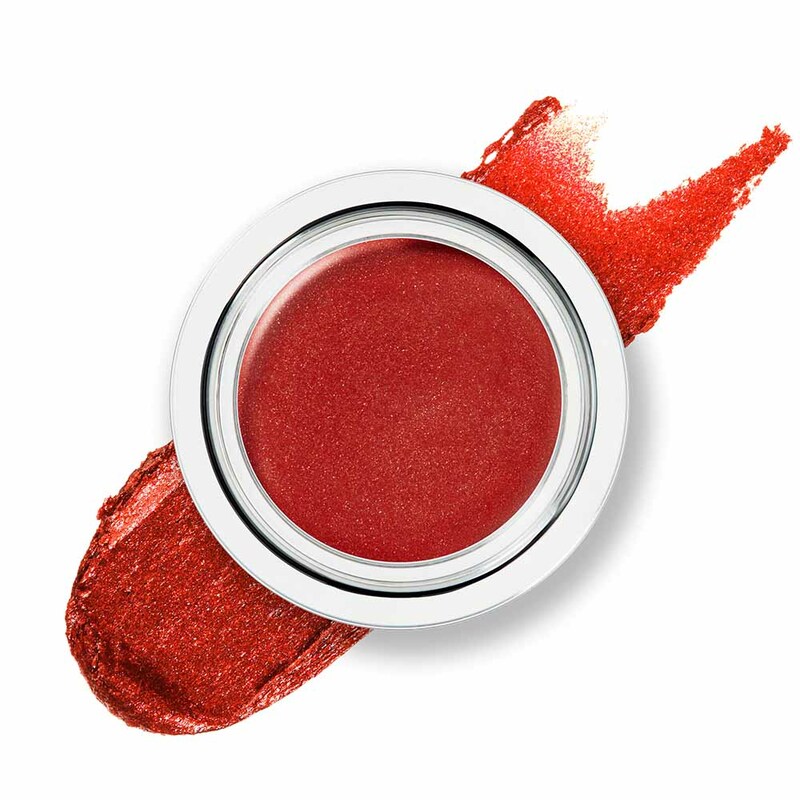 The best bright red lip shade for Minelle is Lip Luxe in Swainy (£22) which has so much warmth and brings out those rich tones in her skin and eye. 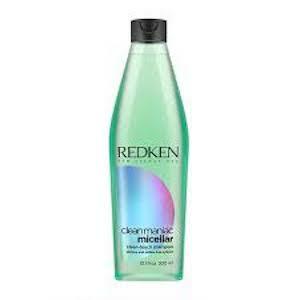 Everytime I wash my hair I use a mask, either this one or Kerastase. It's so important to nourish your hair everytime you wash it to keep it healthy and shiny. This mask really is EVERYTHING, I highly recommend it. 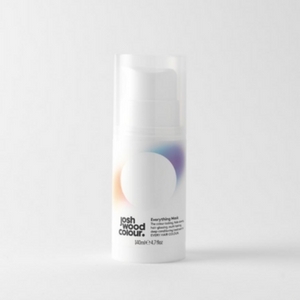 This is permanent hair colour for your roots. No amonia, no PPD. I have taken this and my shade shot on holiday with me. Great way to touch up between appointments. 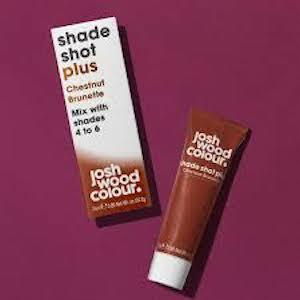 I love the Shade Shot, sometimes I mix it into my Josh Wood Everything Mask but you mix it with your colour to get the perfect tone for your hair colour. 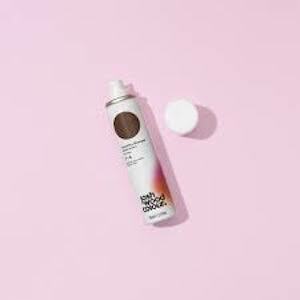 I love this product, it's a great colour and it's a dry shampoo, use it to cover greys and add volume between washes and colouring..
Great to use to get rid of product build up on the scalp. 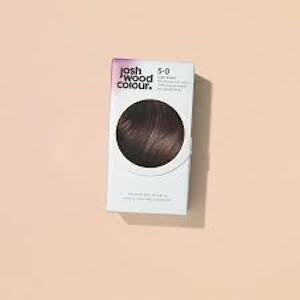 Josh recommends using it before getting your hair coloured, it will gently strip your hair so only use regularly if you're blonde.